The bustling city of Arusha lies 25km beyond Kiligolf. Shops, banks, bureau de change, hotels, restaurants and markets are all available in the city. 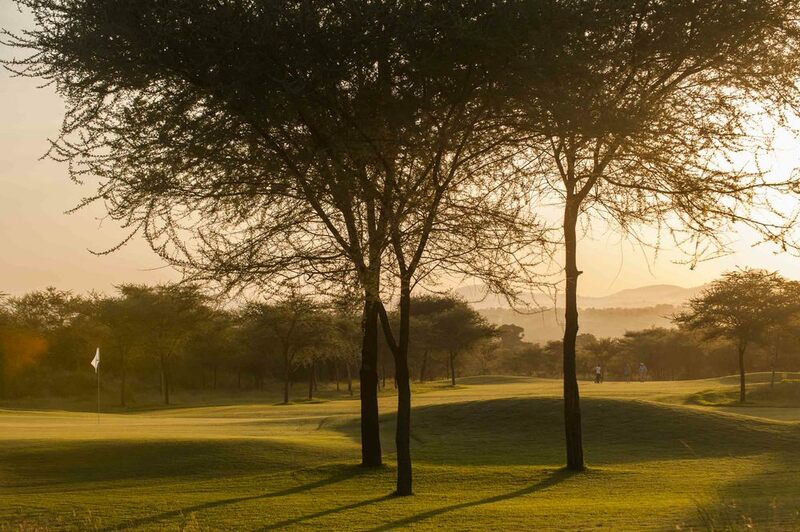 There are a number of places to stay on the Kilimanjaro golf course. Please click here to find out more. A full range of medical facilities are available in Arusha, including the Aga Khan Clinic and the Arusha Lutheran Medical Centre. Medical Air Rescue services are also available for a reasonable prepaid fee. The Njiro shopping centre, in a recently developed suburb of Arusha, has a modern supermarket, a cinema complex, several restaurants and a selection of shops. Nakumat, on the other side of Arusha, is one of the largest supermarket's in Arusha providing a variety of food (fruit, vegetables, a bakery, a meat counter), electronics and school supplies conveniently under one roof. If you are looking for a more traditional shopping experience, head to the open air market, where you can buy just about anything from fresh fruit and vegetables to clothing, footwear and local handicrafts. Arusha hosts a range of hotels that cater to international and domestic tourist and business visitors. The city’s many restaurants serve a variety of tasty foods from African specialties to international cuisine. Popular choices include African barbecue, Italian, Ethiopian, Indian and Chinese restaurants. The closest school to Kiligolf is Kennedy House International School; a British curriculum primary school. For more information please visit www.kennedyhouseschool.org. Other schools in the area include International School Moshi (with a branch in Arusha as well), Braeburn International School and St Constantine International School; all of which provide primary and secondary education. An air strip for light aircrafts is currently under construction on the estate. The strip will be 1,500m in length and will provide an alternate option for people traveling to and from Tanzania's National Parks and other destinations. 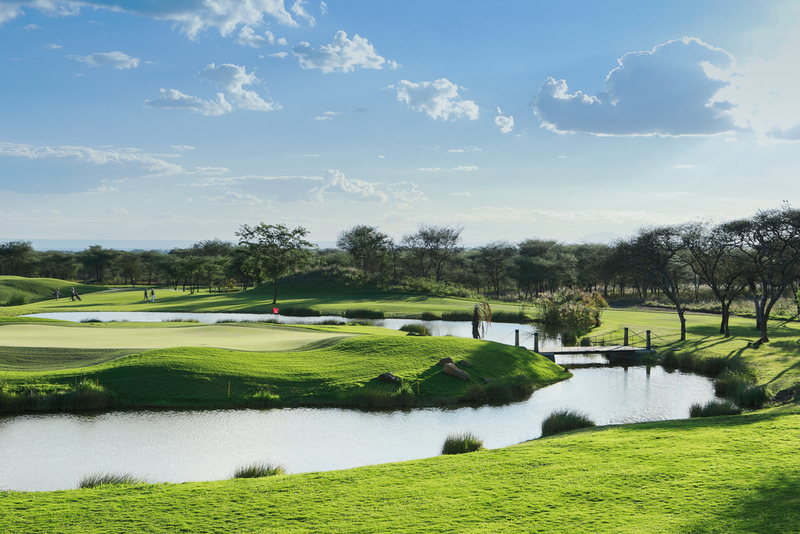 © Kilimanjaro Golf & Wildlife Estate / All Photographs have been taken on the estate.